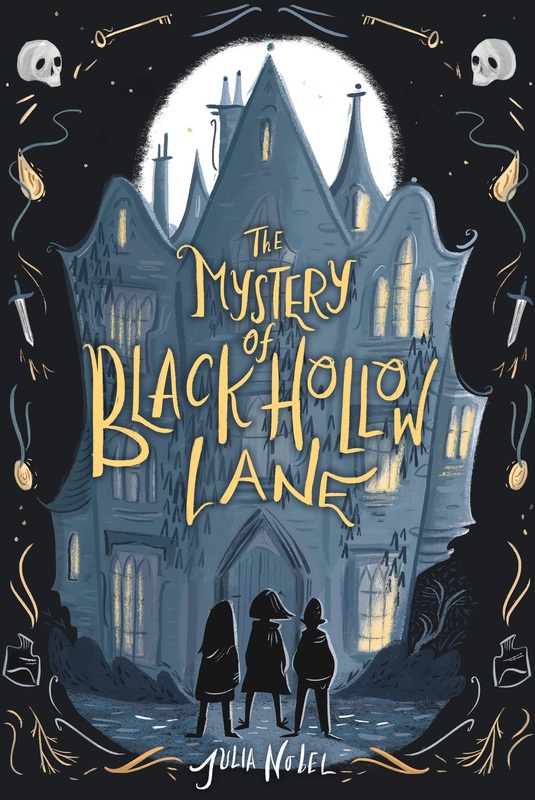 A Southern MG debut about a history-loving girl, Lyndon Baines Hawkins, whose relentless, hilarious, and heartbreaking search for the truth puts her in direct opposition to her fusspot grandmother’s need to keep up appearances. When a bully’s latest prank gets thwarted, she is sent to live with her Aunt, who happens to be a nun. Will this be Bernice’s chance to turn over a new leaf? An American girl is shipped off to a British boarding school where she gets caught up in a secret society that may have links to her father who disappeared ten years earlier. 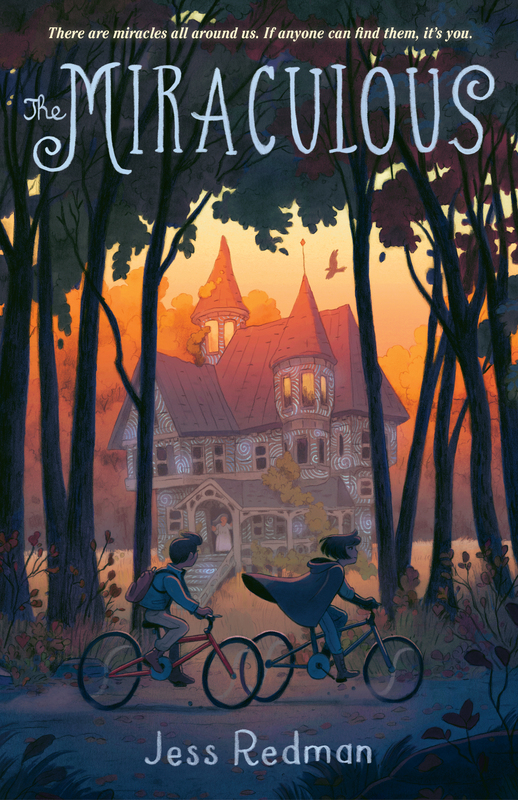 A middle-grade debut pitched as BLACKISH meets GOOSEBUMPS that follows a rule-abiding girl who must team up with her trouble making cousin, goofy younger brother, and his best friend to unravel a mysterious haunting in their tiny Southern town. Shayla knew junior high would be tough, but losing friends, first (awful) kisses and being partnered with a bully, all while learning to jump hurdles, is more than she bargained for. Now she’s supposed to prove she’s black enough? Shayla’s in trouble for real. Three friends accidentally catapult their rickety old public schoolship light-years away from home. WEIGHT, a novel in verse set in San Francisco about a 13-year-old who is sick of being teased and bullied about his weight and decides to do something about it before his (already late) Bar Mitzvah, except, with his parents’ marriage on the rocks, learning how to be a man is harder than he thought. 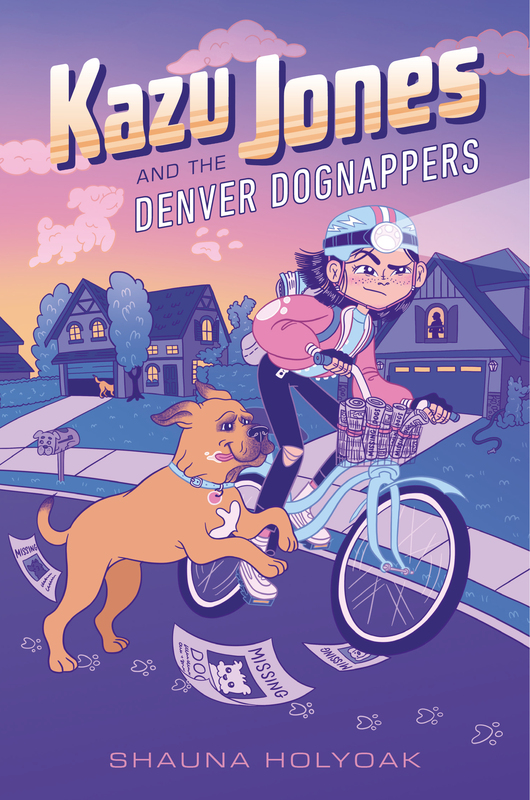 In the spirit of WONDER and RULES, 11-year-old Ethan performs magic even as he struggles to believe in it, while navigating unconditional love for his younger brothers, one of whom has a neurological disorder. This story is loosely based on the author’s life. A young artist comes to terms with an injury and new family dynamics in her large Italian family following a traumatic accident. The girl gets swept up in the magical world of the spazzitrici—an old Italian order of moon sweepers—but learns there are some things magic can’t fix. Superstitious soon-to-be 11-year-old Sab Dulce believes her fate is sealed when she spots an ominous black butterfly. Determined to reconcile her journalist older sister and their father before her time is up, Sab embarks on a quest that sends her on a collision course with the realities of Manila and the war on drugs. When Jingwen moves to a new country where everyone speaks English, he feels like he’s landed on Mars. To cope with his loneliness, he sets out to make all the cakes on the menu of the bakery his father had planned to open before he unexpectedly died—that is, if Jingwen and his brother can find a way to hide the act from their mother, who has forbidden them from baking while she’s at work. THE DRAGON WARRIOR is pitched as PERCY JACKSON AND THE OLYMPIANS meets the work of Grace Lin. In the book, a 12-year-old girl wanting to find her place in a secret society of warriors embarks on a journey to fight her way through gods and demons in various Chinatowns, in order to find a secret island where her missing father might be. Made of dust and bone and imagination, Irréelle fears she’s not quite real. Only the finest magical thread tethers her to life—and to Miss Vesper. But for all her efforts to please her cruel creator, the thread is unraveling and Irréelle must seek the truth about the magic that binds her to this world, even if it means she will return to dust and be no more. Against the wishes of his mortician mother, Hadorah, twelve-year-old Walter and classmate Cordelia take a hearse on a road trip to meet legendary inventor Flasterborn, who once mentored Walter’s long-dead father. 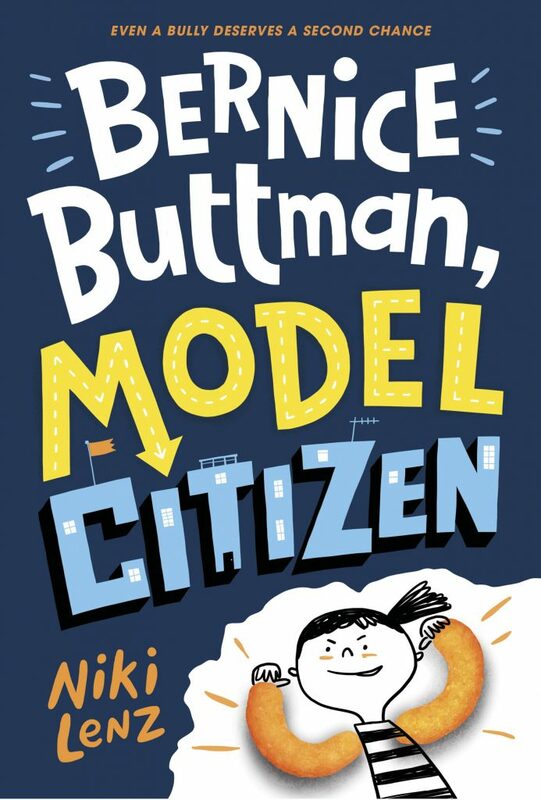 In 10 days, Space Shuttle Challenger skyrockets into orbit, which means nonverbal, autistic Nova only has to wait 10 days before seeing big sister Bridget again! Bridget promised they’d watch it together and she’s never broken a promise. But as the clock counts down, Nova worries that the big day might turn out to be a disaster. PLANET EARTH IS BLUE is a middle grade novel set in January, 1986. Cat and her younger brother Chicken have always had a very special bond. When Chicken has a meltdown, Cat knows exactly what to do to calm him down, whether it’s scratching his back or reading his favorite story. 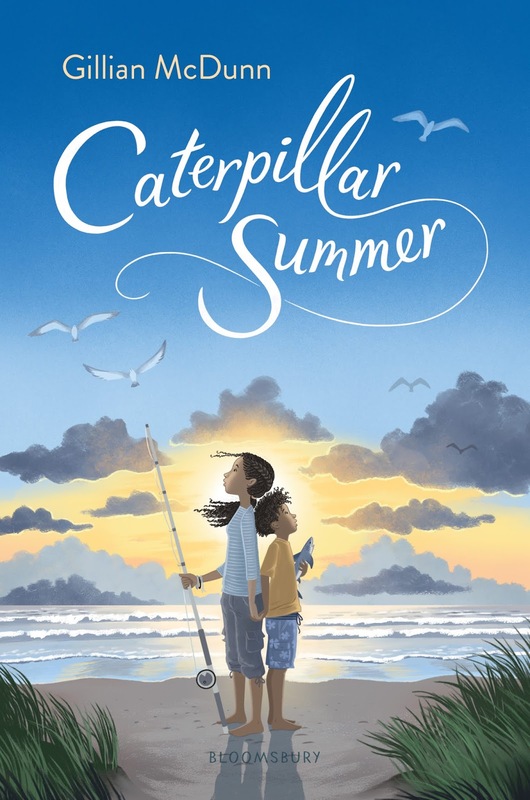 When a summer trip doesn’t go according to plan, Cat and Chicken end up spending three weeks with grandparents they’ve never met. As Cat learns to trust them, she also learns how to be a kid again, after years of putting everyone else first. But one thing is bothering her: Why haven’t her grandparents been a part of her life? When twelve-year-old Lulu develops a photographic memory at the same time her beloved Gram begins to show signs of Alzheimer’s, she blames herself. Is Lulu somehow stealing her grandmother’s memory? A young artist coming to terms with an injury and new family dynamics in her large Italian family following a traumatic accident. The girl gets swept up in the magical world of the spazzitrici—an old Italian order of moon sweepers—but learns there are some things magic can’t fix. Born in a dismal room in a pet store, African grey parrot Alastair dreams of escape to bluer skies. He’d like nothing more than to fly away to a palm tree with his beloved sister, Aggie. 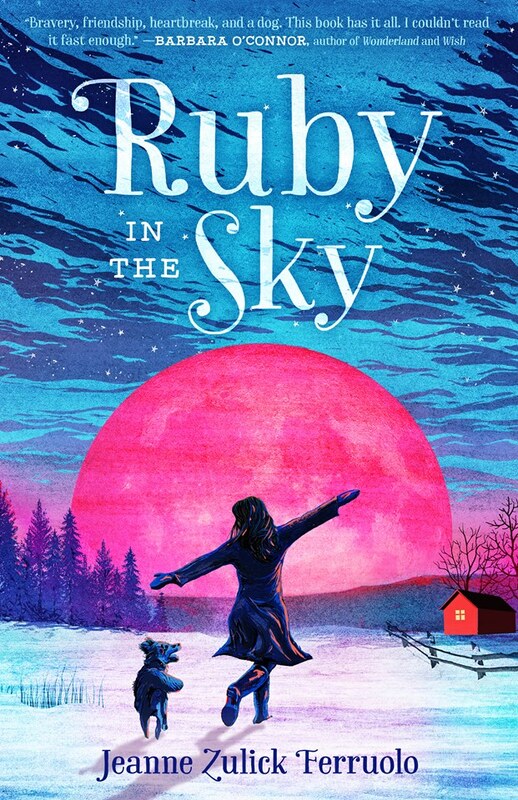 But when Aggie is purchased by 12-year-old Fritz, and Alastair is adopted by elderly dance-enthusiast and pie-baker Albertina Plopky, the future looks ready to crash-land. Soon he’s forced to choose between the life he’s always dreamed of and admitting the truth: that sometimes, the bravest adventure is in letting go. Eleven-year-old Mimi dreams of winning a baking contest judged by her celebrity chef idol. But she loses her best helper when her food writer father returns from a trip mysteriously unable to distinguish between delicious and disgusting. Squabbling sisters, rhyming waitresses, and a golden-eyed boy in the woods mix up a recipe for mayhem in this Indian-American middle grade inspired by A Midsummer Night’s Dream. When a lonely water dragon saves her life, Jewish farm girl Anya teams up with the village idiot to protect it from an invading Viking and one of the Tsar’s magic-wielding knights. 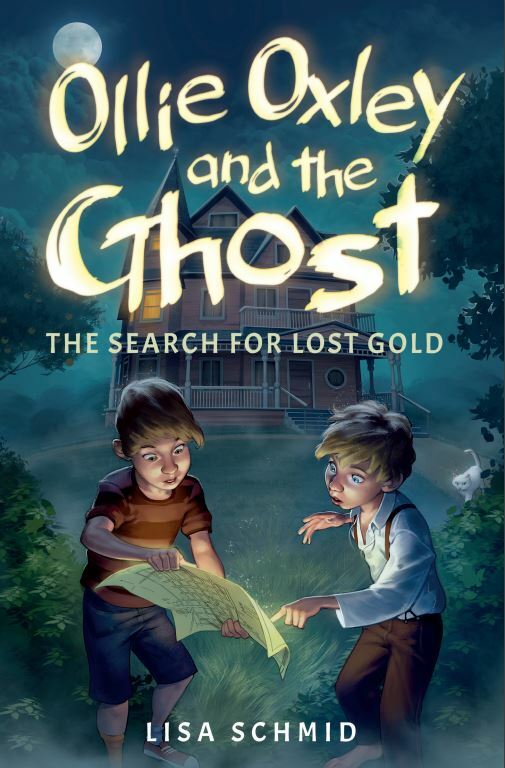 Twelve-year-old Ollie Oxley isn’t expecting his first friend in his new town to be a ghost, but together they team up to search for gold pieces hidden by a Gold Rush prospector, save Ollie’s mom’s theater, and take down the school bully. Wunder Ellis is an 11-year-old who loses his faith in miracles after the death of his newborn sister. 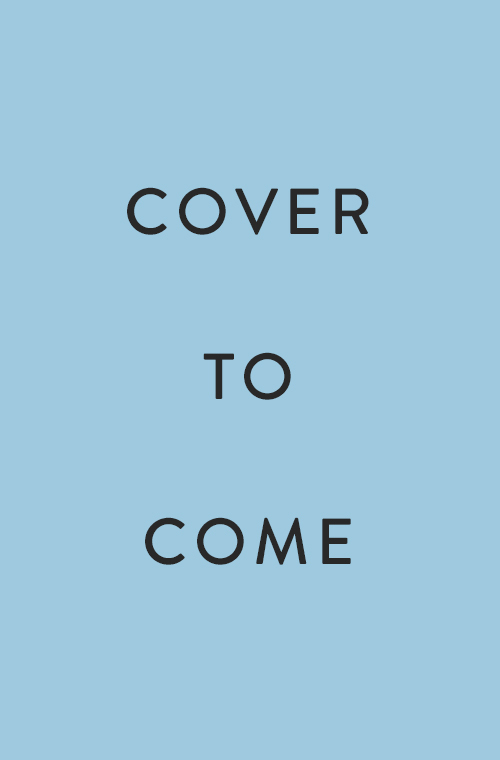 But when a mysterious old woman appears on the day of the funeral to ask for Wunder’s help, he begins a journey that will connect the living to the dead and bring himself and his town face-to-face with the miraculous. A contemporary middle grade novel set on the island of Martha’s Vineyard. OUT OF PLACE is about friendship, big feelings, and small acts of kindness. Giant scorpions, evil gods, and one very intimidating princess–Ancient Egypt isn’t what Jagger Jones expected. When this twelve year old biracial whiz kid from Chicago’s south side is pulled thousands of years back in time, along with his little sister, Aria, he’s tasked with saving the soul of a dying princess, and, by extension, his own life. And then, he has to get his sister home. Fig searches for ways to see the world like her bipolar father does, so she can save him (and herself.) HURRICANE SEASON is a story about family, art, coming of age and coming out, and the healing power (and limitations) of love. After 11-year-old Tavorian Kreet uncovers a family curse, he must venture into the forbidden woods and face off against a tree that calls to him when he sleeps. Max is 14, and anorexic. 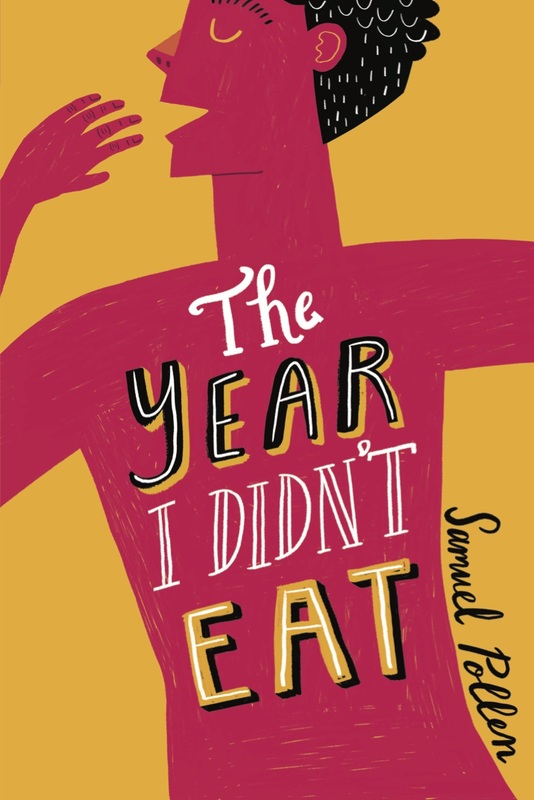 When he gets a mysterious note in his geocache, he desperately tries to figure out who it’s from – and whether they can help him beat his eating disorder. Meena’s life is full of color! She wears vibrant clothes, eats every shade of the rainbow, and plucks pretty trash from the neighbors’ recycling bins. But after her best friend stops playing with her at recess, a strange scare threatens to turn her whole world gray. Lexi and her teammates race around the world solving STEM-based puzzles to win the annual science tournament. If they can’t figure out a way to put their differences aside and work together, they just might find themselves wildly off course as their competitors cross the finish line first. 12-year-old Addie finds herself caught between her love of science and her late twin brother’s belief in magic when the mountain lake he drowned in shows signs of water pollution and reveals clues about a mysterious creature that might live in its depths. 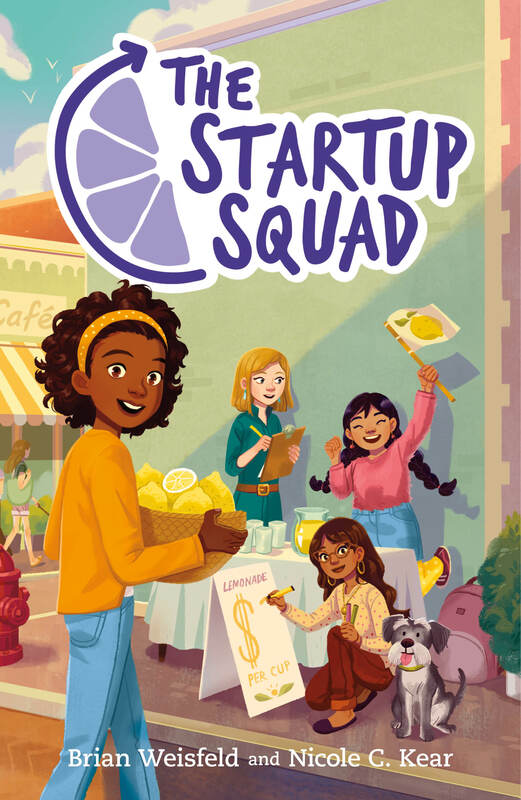 Girls mean business in a new middle grade series about friendship and entrepreneurship! 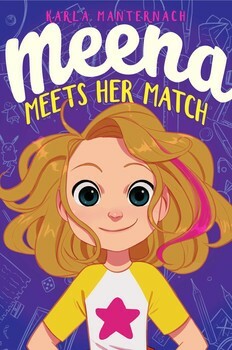 Four girls learn that the recipe for success is tough to perfect—but making new friends might be the best way to learn. 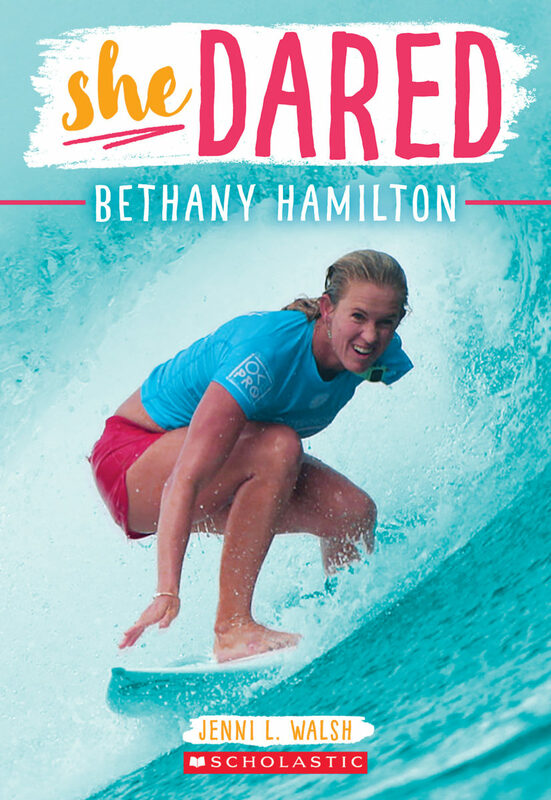 The back of each book features tips from The Startup Squad and an inspirational profile of a girl entrepreneur! 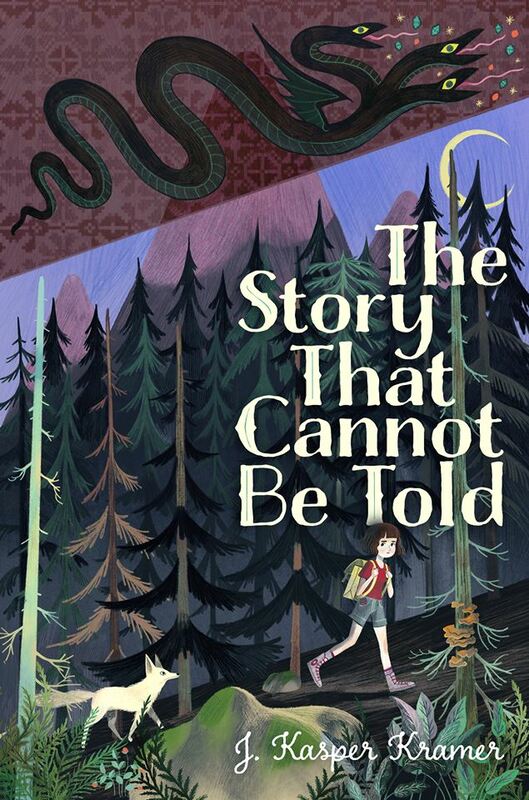 A powerful middle grade debut that weaves together folklore and history to tell the story of a girl finding her voice and the strength to use it during the final months of the Communist regime in Romania in 1989. Ileana has always collected stories, but some stories can get you in trouble, like the dangerous one criticizing Romania’s Communist government that Uncle Andrei published—right before he went missing. Fearing for her safety, Ileana’s parents send her to live with the grandparents she’s never met, far from the prying eyes and ears of the secret police and their spies, who could be any of the neighbors. But danger is never far away. Now, to save her family and the village she’s come to love, Ileana will have to tell the most important story of her life. Quijana, a half-Latina, half-Anglo seventh grader does not speak Spanish, does not like Don Quixote, and is definitely not going to Guatemala for Christmas! 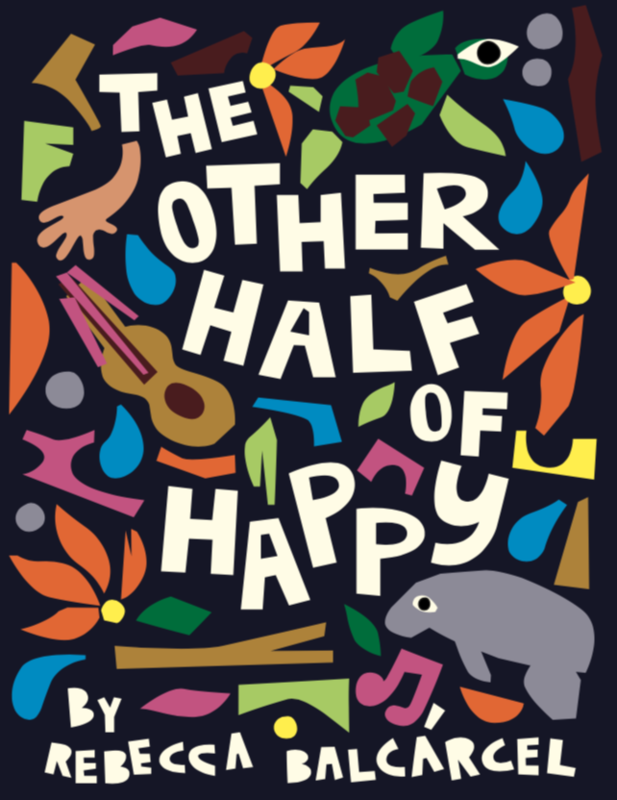 Join Quijana as she navigates life in the Guatemalan-American hyphen and discovers her missing half.